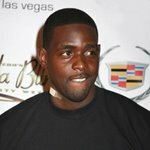 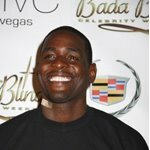 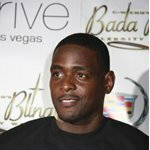 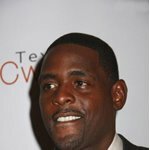 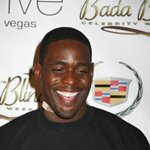 Mayce Edward Christopher Webber, III (born March 1, 1973, in Detroit, Michigan), better known as Chris Webber and nicknamed C-Webb, is a retired American professional basketball player. 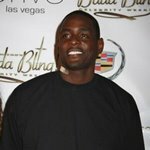 He is a 5-time NBA All-Star, a former All-NBA First Teamer, a former NBA rebounding champion, a former NBA Rookie of the Year, and a former #1 overall NBA Draftee. 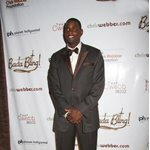 As a collegian, he is a former NCAA Men's Basketball first team All-American and he is well remembered for his leadership of the University of Michigan Wolverines' 1991 incoming freshman class known as the Fab Five that reached the 1992 & 1993 NCAA Men's Division I Basketball Championship games as Freshmen and Sophomores, and his involvement in the scandal that led to forfeiting those games. 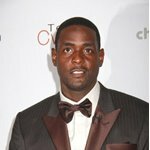 As a scholastic player he is a former National High School Basketball Player of the Year who led his high school to three Michigan State High School Basketball Championships.